During the Easter Break I googled chocolate related things, as you do, to find that London had its very own Chocolate Museum in Brixton. Their drop-in workshops were immediately added to my bucket list. Expect to make chocolate truffles and lollipops (as you can see from the photos I was evidently born to be a chocolatier). You too can bring home delicious creations if you haven’t eaten half the ingredients (which I would say was the highlight of the day). If these series of snaps stolen from my Snapchat story haven’t explained anything, let’s take it from the top. Now to clear things up, you’re not actually making chocolate, you’re more chocolate shaping them. On the day you’ll be given a set of instructions and asked whether you want white/milk truffle and white/milk chocolate. 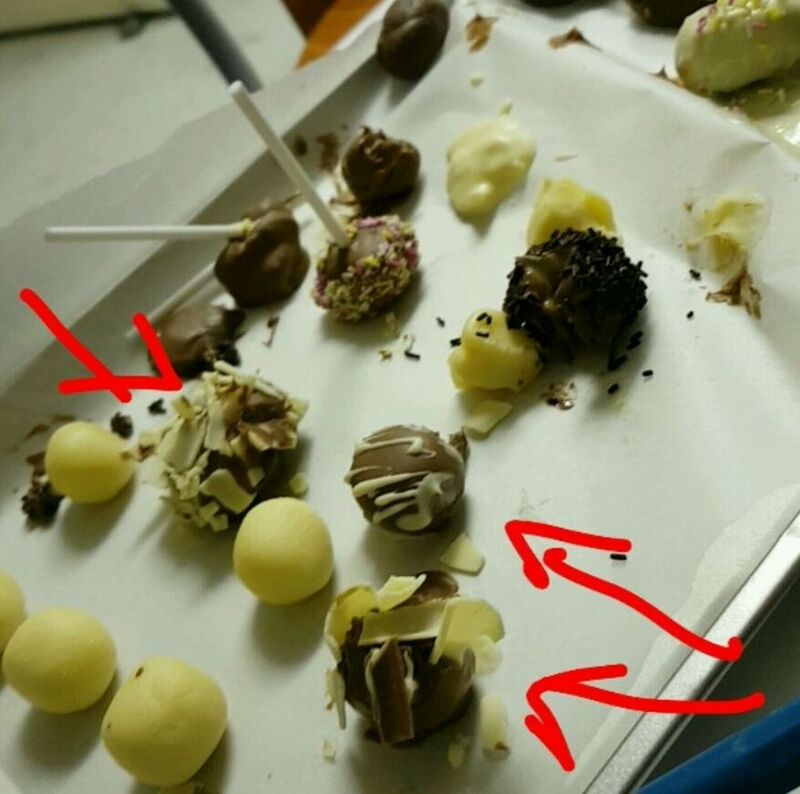 Rolling the truffle into balls, expect to then coat them in melted chocolate of your choice. You are also given a selection of things such as flakes, 100s &1000s and sprinkles to jazz up your creations (some at an additional cost). 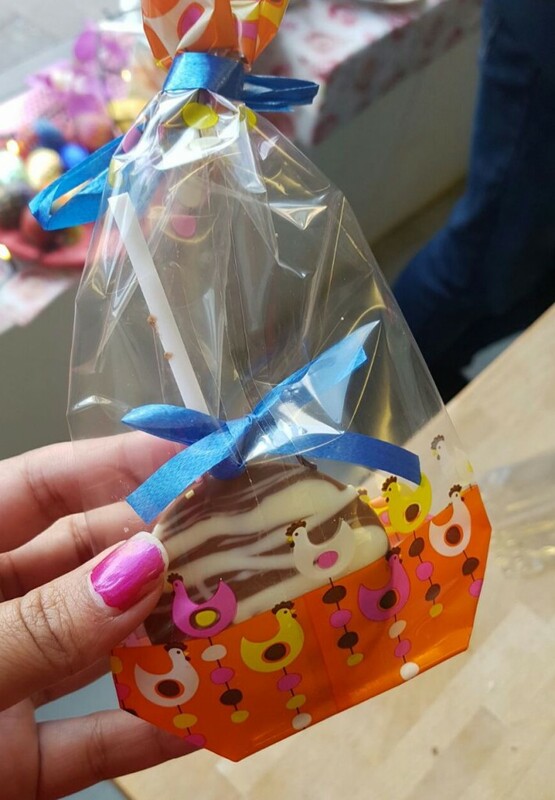 The remaining melted chocolate can then become a giant lollipop! Is it worth the money and the time? It’s a fun experience to take the kids to or an interesting activity to do with a friend. 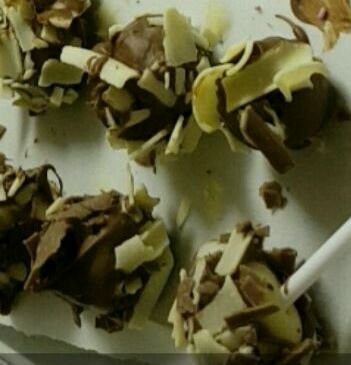 I ate most of my ingredients, the chocolate tastes really nice, whatever you end up making tastes really good. You get to wrap your creations, this can be a really nice personal gift for someone. 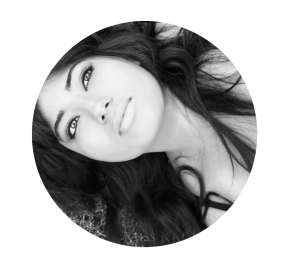 Would I do it again? Maybe if the sessions were actually 30minutes then yes. 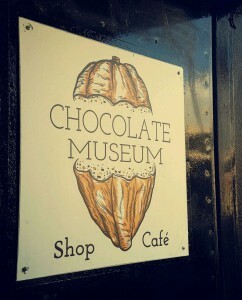 I must say their chocolate tasted pretty damn good. 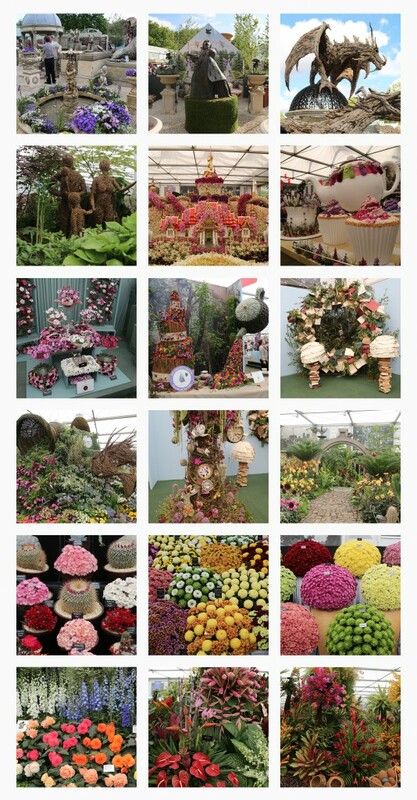 With Chelsea Flower Show 2016 coming up soon (Tuesday 24- Saturday 28 May), I thought I’d give you a Chelsea Flower Show 2015 in pictures so those who have never been know what to expect. Show times are Tuesday 24 May to Friday 27 May from 8am to 8pm. On Saturday 28 May show time will run from 8am to 5:30pm. You can still purchase tickets at The Ticket Factory. Prices start from £55 and includes priority booking, discounted tickets and access to Member’s days and RHS shows. UPDATE: Tickets are selling out, remaining tickets are available for Friday and Saturday. So last year I went to Chelsea Flower Show for the first time. In my opinion RHS Hampton Court Palace was much better and bigger. But if you’re looking for beautiful flower displays in London, extravagant ideas for your own garden or plan to buy garden related furniture for your home, Chelsea Flower Show isn’t a bad place to go either. Sky Garden, a public indoor garden located on one of London’s largest Skyscrapers is available to visit for FREE. 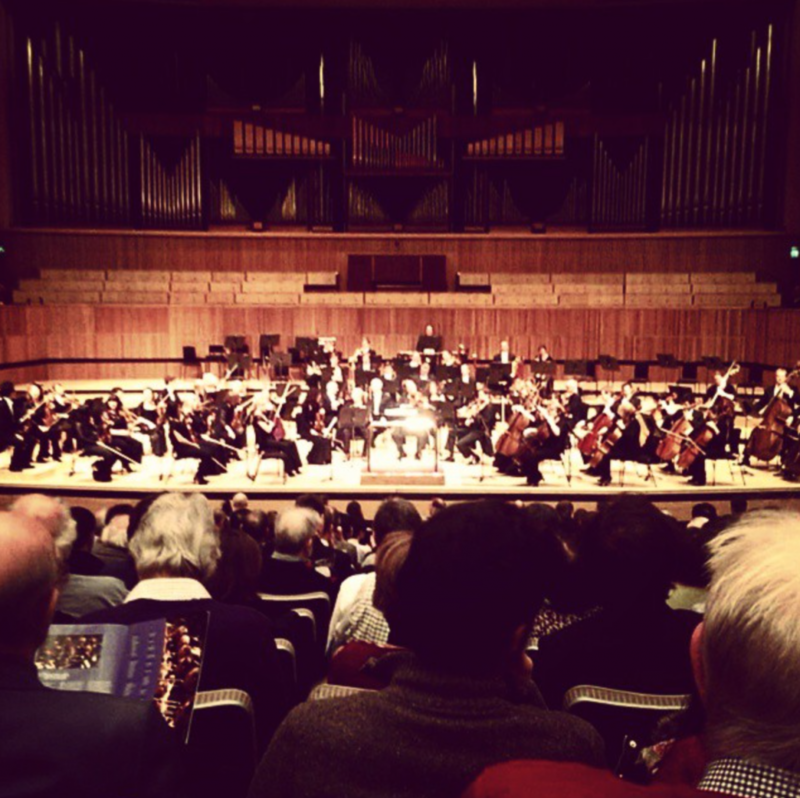 All you have to do is book your tickets HERE. Located at 20 Fenchurch Street (Aka the “Walkie Talkie”) or as some people call it, ‘the building that melts things’. 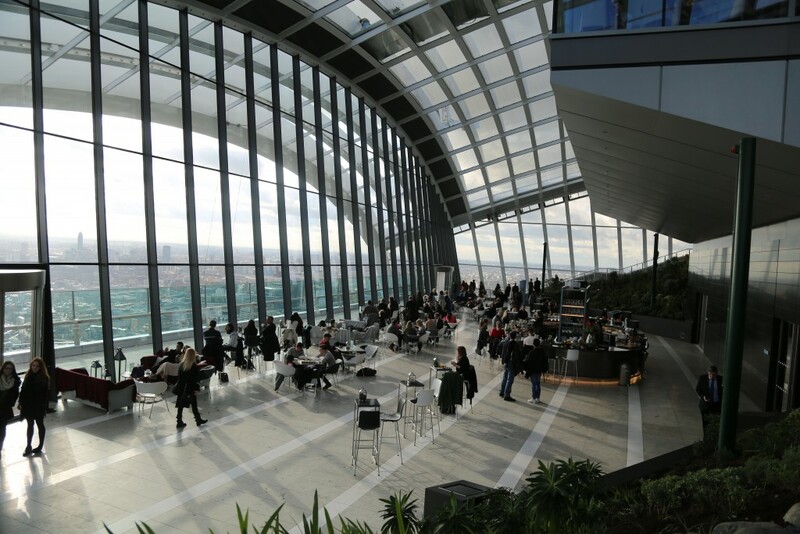 Sky Garden allows you to have a 360 degree view of London. Some opinions floating around on the internet describe the experience as being in a large cage. I personally didn’t feel this way, but the grid line architecture does tend to limit capturing large sections of London’s skyline in one photograph. The garden is located on the 35th Floor of the building, and yes you do have to go through a small security check. But it’s simply put your bag on a conveyor belt and walk through a scanner, some websites have exaggerated it to be some tedious airport security check. Closest stations: Monument ,Bank, Tower Hill, Fenchurch Street, Cannon Street. The Garden incorporates Fenchurch Seafood Bar & Grill, Darwin Brasserie and Sky Pod Bar. My honest opinion is a meal is not worth having here, but a couple of drinks is a yes.